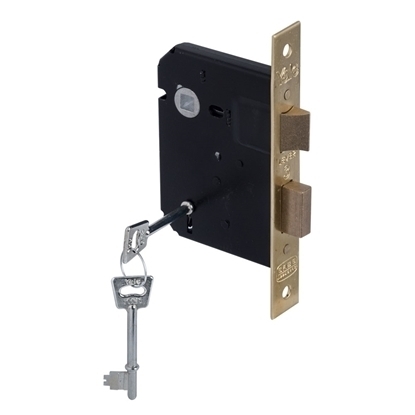 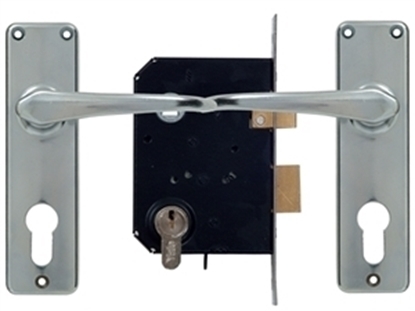 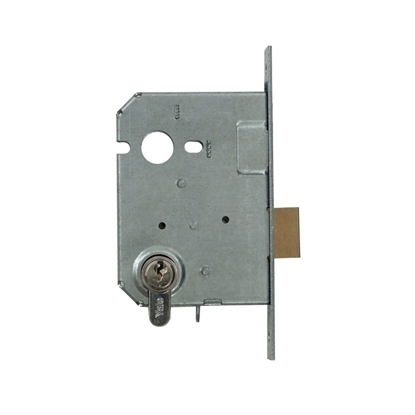 2 Lever upright lock suitable for internal doors, offers a basic level of security. 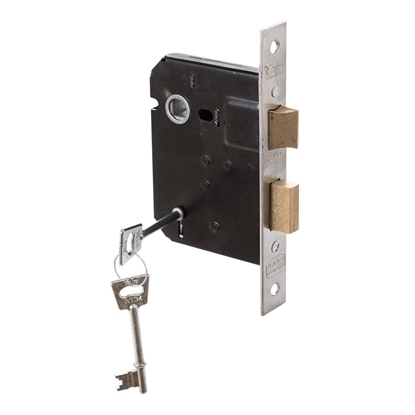 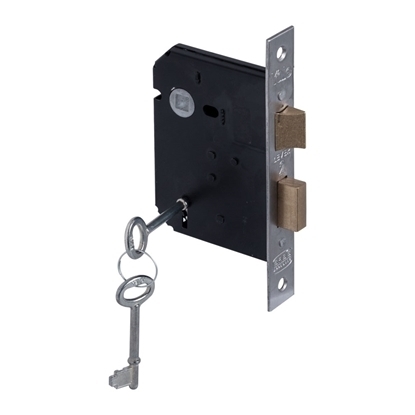 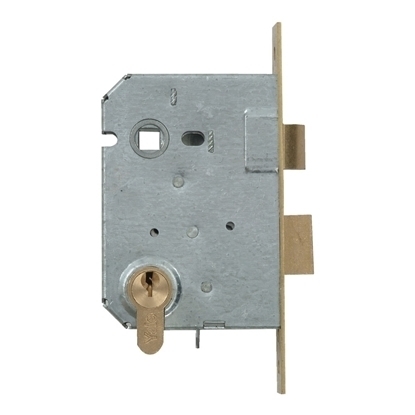 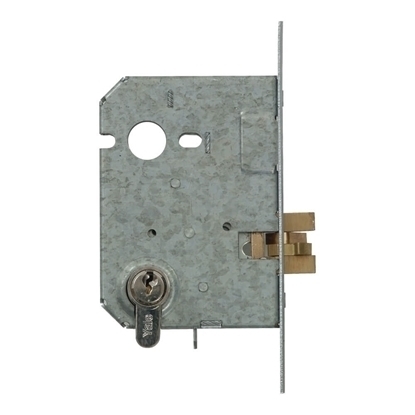 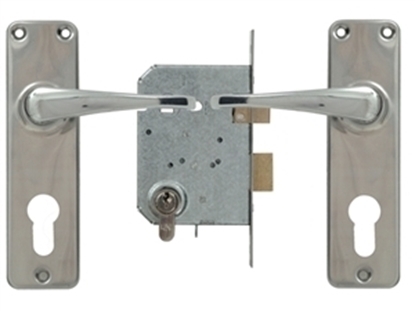 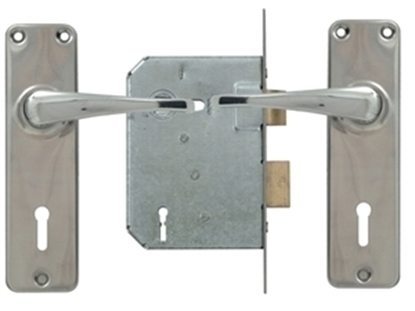 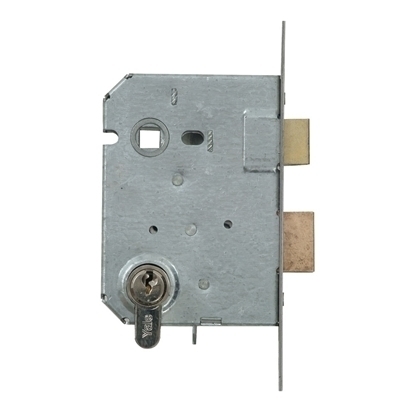 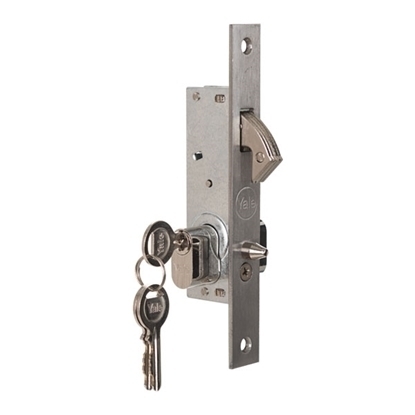 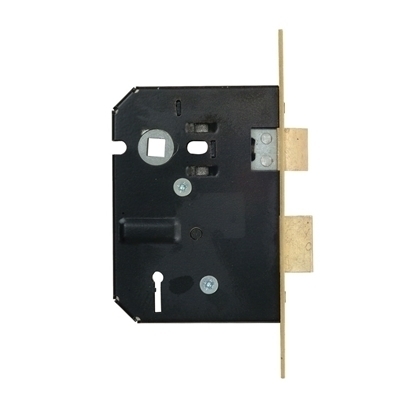 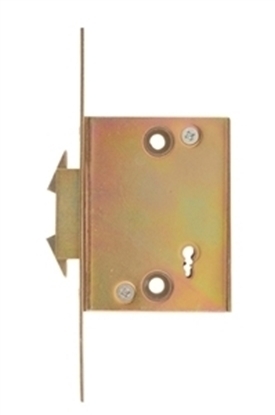 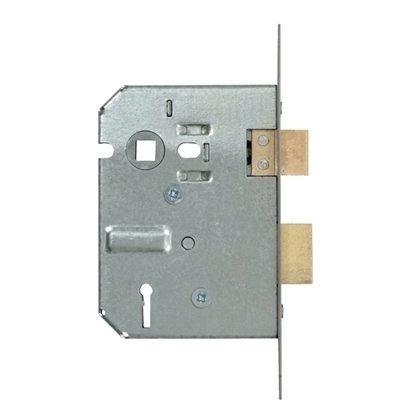 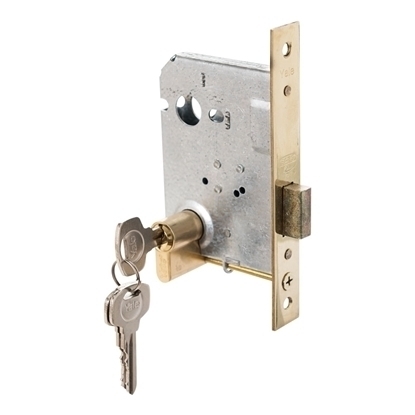 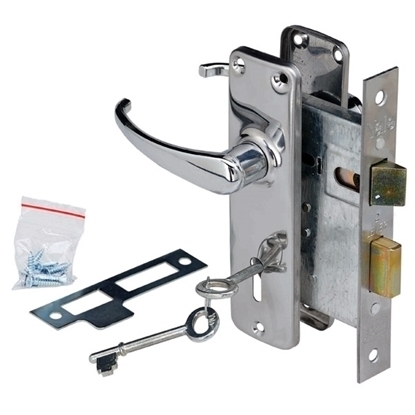 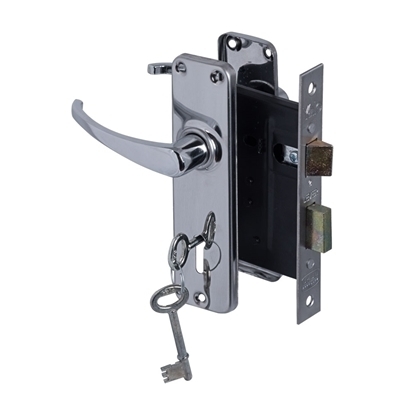 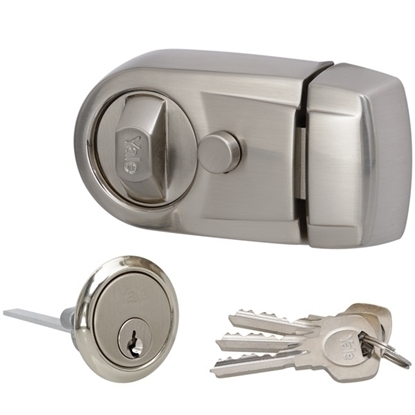 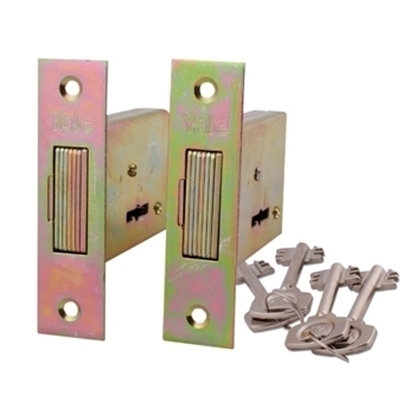 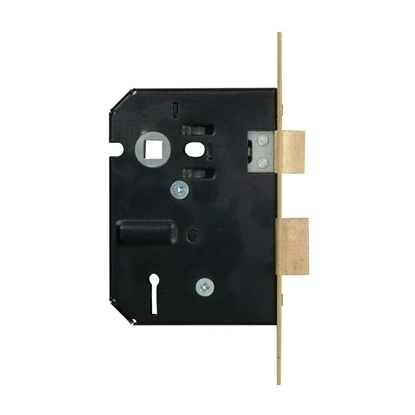 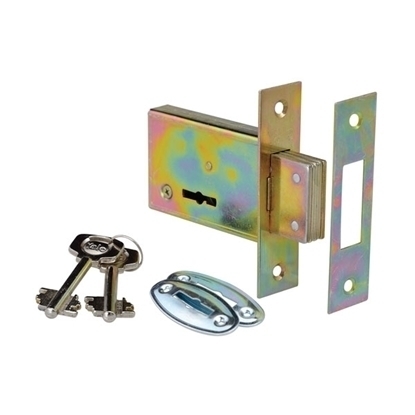 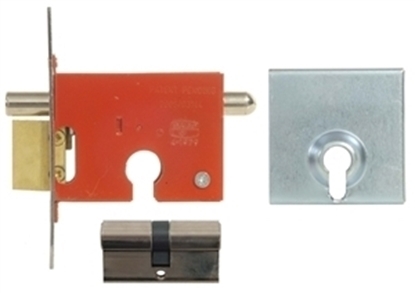 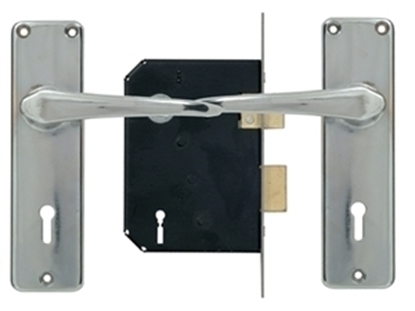 3-Lever galvanized upright mortice lock, suitable for internal and external doors. 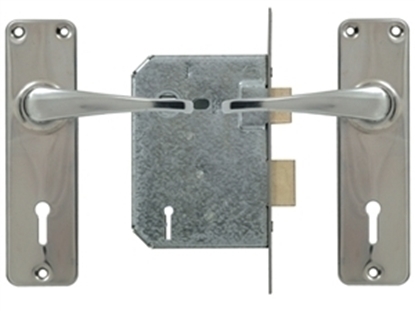 SABS approved 3 lever lockset, ideal for use on internal doors. 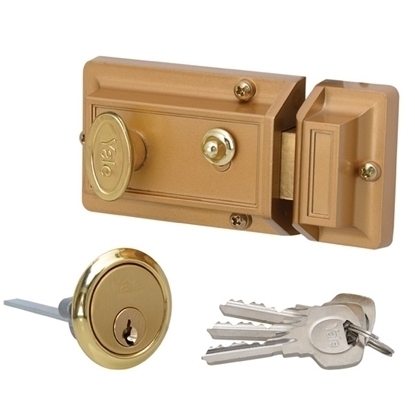 Medium level security. 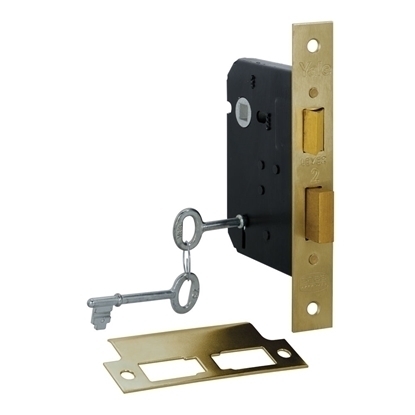 SABS approved 4 lever lockset, ideal for use on internal doors. 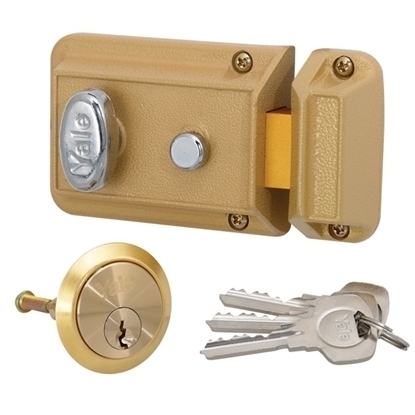 High level security.